We are so blessed to be asked to provide flowers for so many of life’s BIG moments. One of our favourites, of course, are weddings! First off… it is always best to book a consultation. You could always stop by your favourite flower shop to get a feel for their style and space or see what they have to offer in the cooler. But you want to have a designer’s full attention to plan the flowers for your big day! You should be prepared to spend about 45 minutes to an hour brainstorming. Please also bring a picture of your dress and your bridesmaids’ dresses. Swatches are helpful too. If you have a vision board, helpful as well. You don’t have to know exactly what you want, but different elements are helpful. This will allow the designer to guide you through the choices that suit your style. Most of all, bring your vision for your big day! 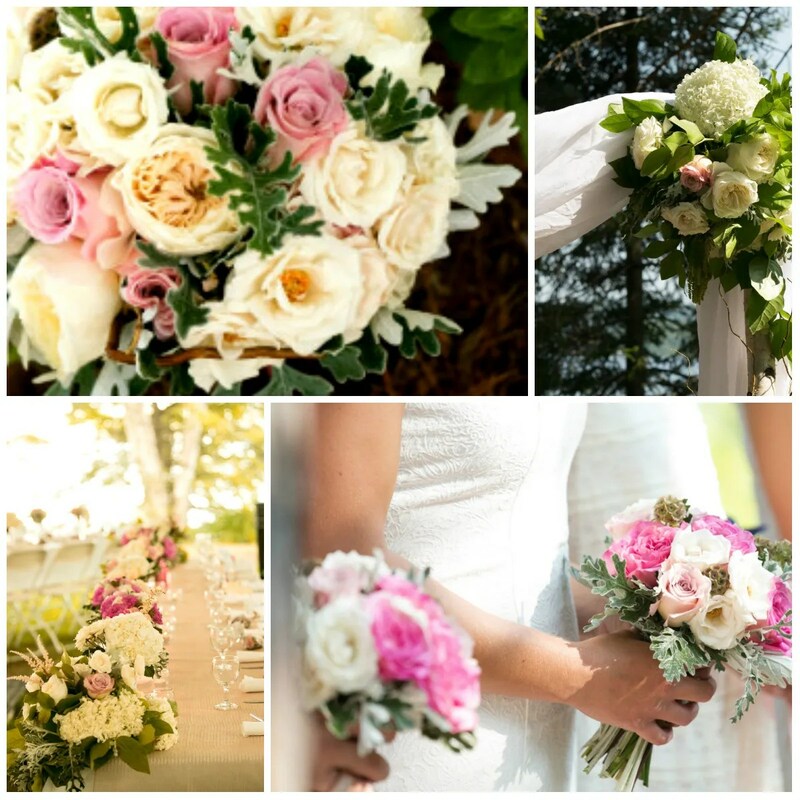 Our wedding designers are so excited to help create the most gorgeous florals for your wedding! Ready to book a consultation!? Contact us! 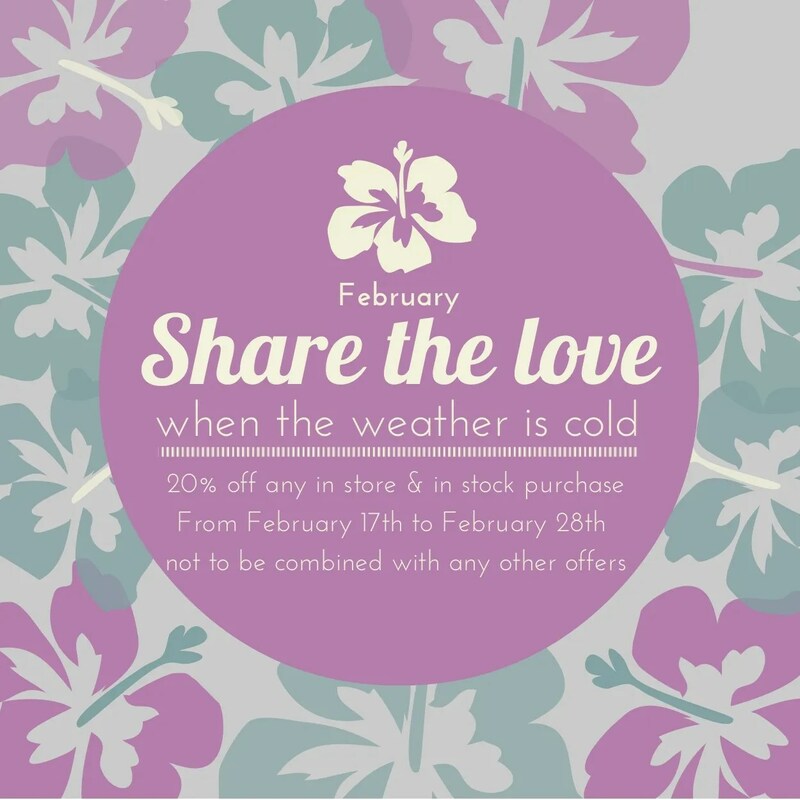 Take a look at our February promotion!